Amason Kingi to make sure KADU-ASILI is not registered as Political party in Kilifi. - Bana Kenya News, Real African Network Tubanane. Home featured Mombasa Amason Kingi to make sure KADU-ASILI is not registered as Political party in Kilifi. Amason Kingi to make sure KADU-ASILI is not registered as Political party in Kilifi. The Kilifi county governor Amason Kingi shocked the people of Kilifi when he announced that the battle is between ODM and KADU asili not the political beginners in Jubilee. The governor said that he will make sure that the coastal based political party is deregistered and frustrate all the leaders of the party. The governor urged that the only way to close the party is by frustrating the party officials. The party which is headed by Kaloleni M.P Gunga Mwinga and former Cabinet secretary Kazungu Kambi, has now a massive grassroots supporters and it is gaining popularity. "The party is managed by selfish people who are idle and just wanted to secure jobs for themselves. 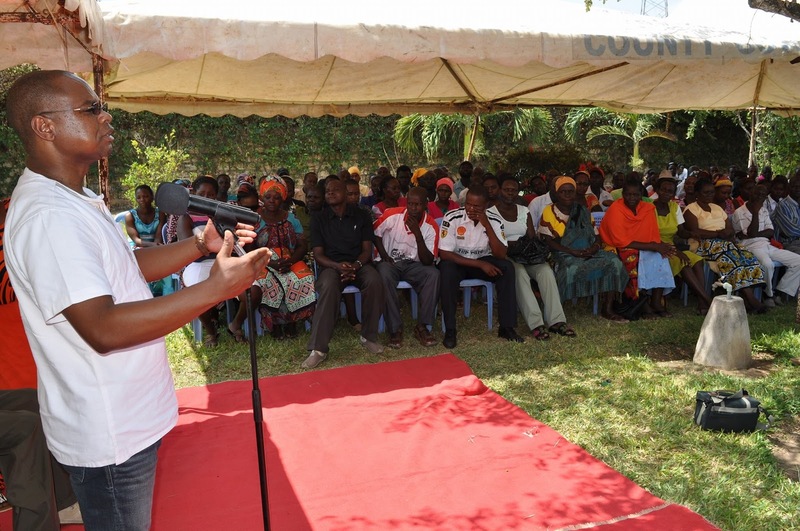 The county cannot be run by people who failed in their own respective areas." says Hon Kingi. 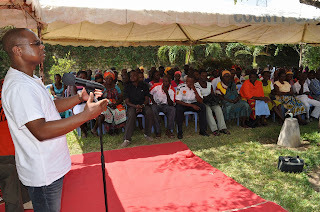 The governor rubbishes claims that some of the party aspirants said the ODM nominations will not be fair. AJK also urged that everyone who wants the ticket need to go to the people and ask for votes.